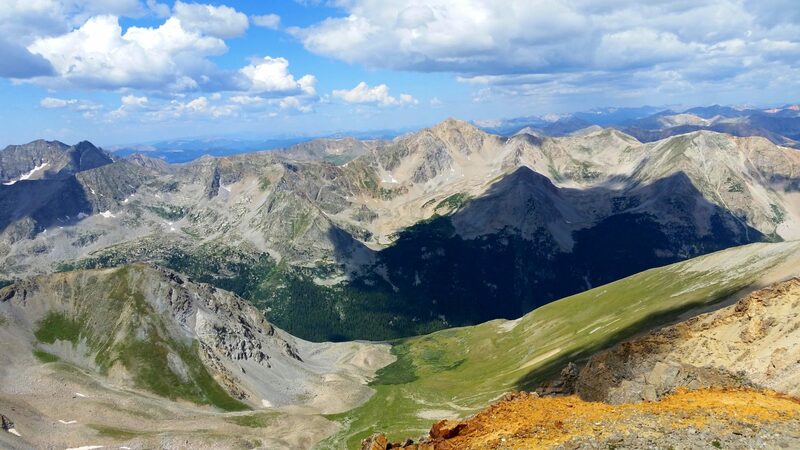 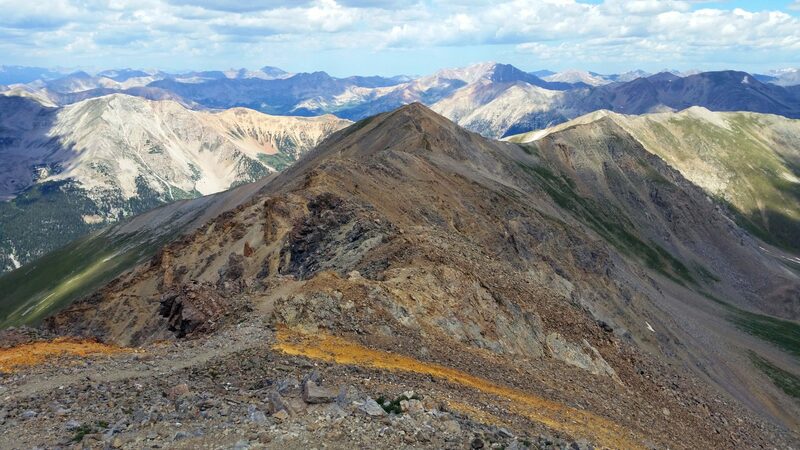 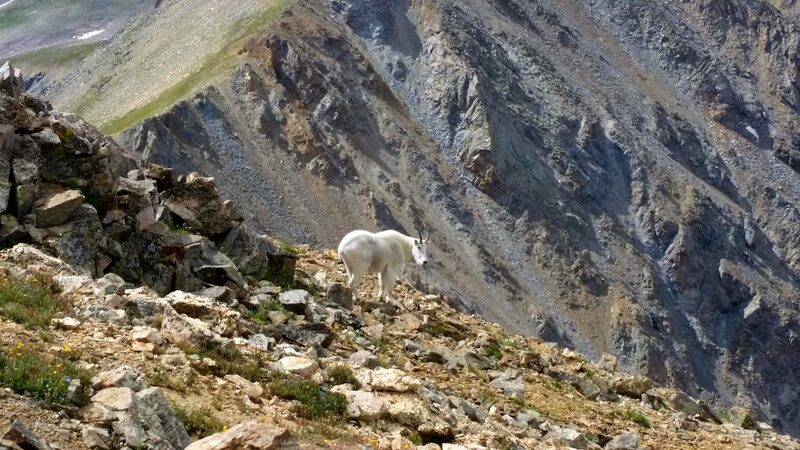 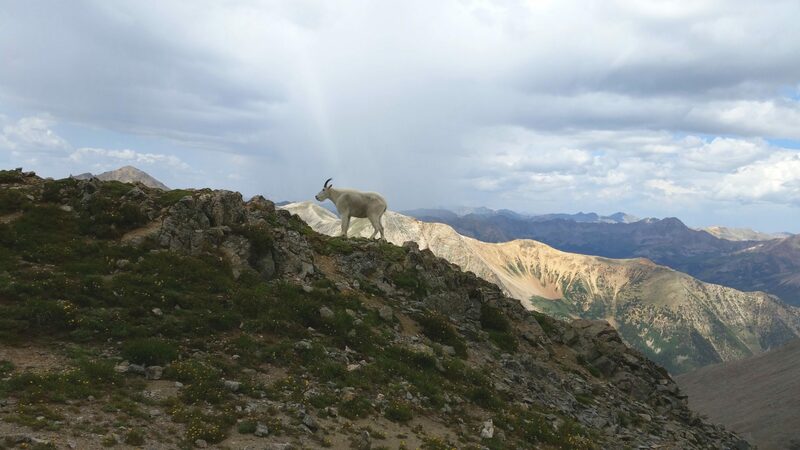 The 14,074-foot (4,290 m) fourteener is located in the Collegiate Peaks Wilderness of San Isabel National Forest. 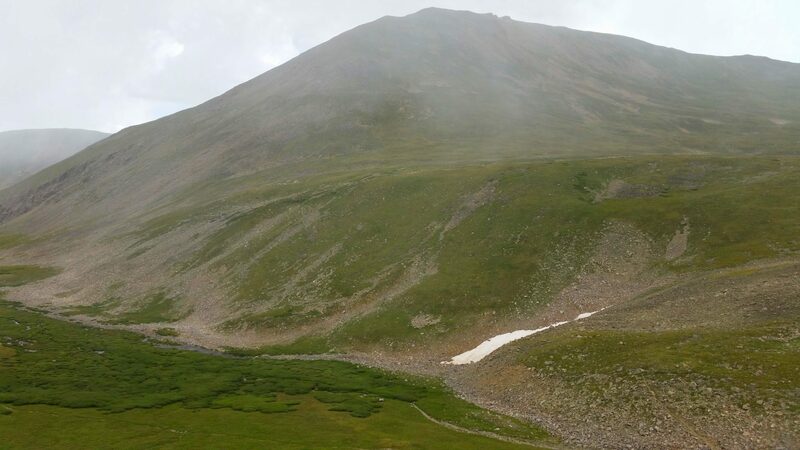 Missouri Mountain is separated from its eastern neighbor Mount Belford by Elkhead Pass (13,220 feet). 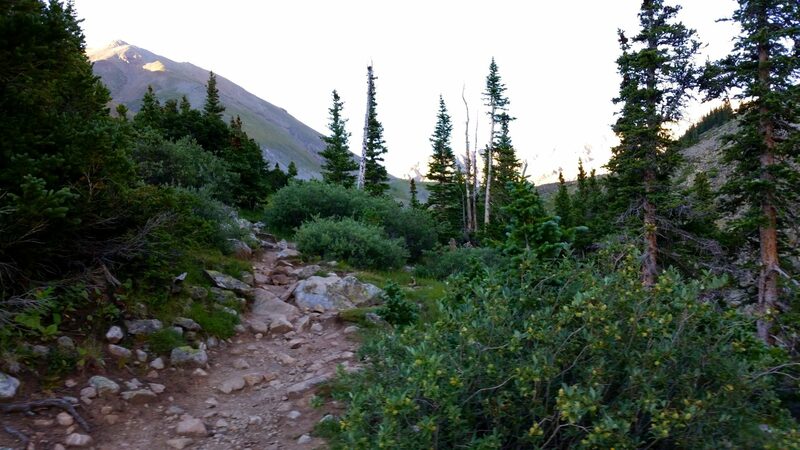 The first 3.5 miles is strenuous, with an elevation gain of 3,740 feet. 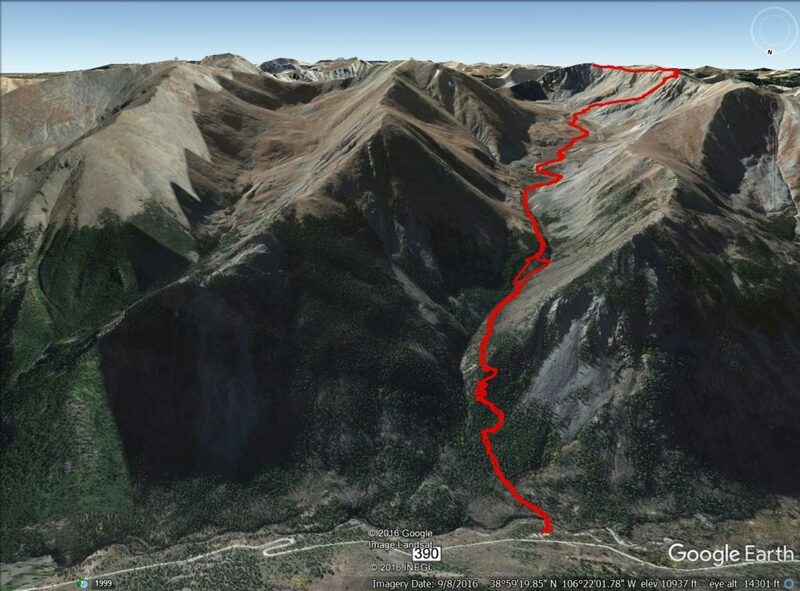 The next 3.3 miles has an elevation loss of 1,670 feet. 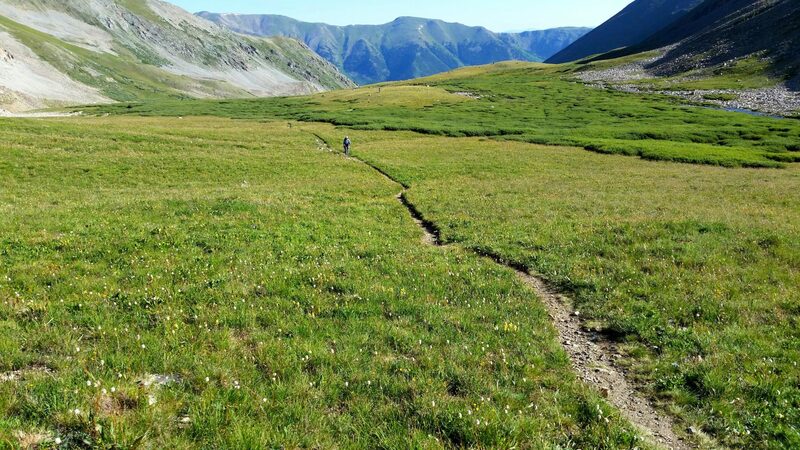 Follow the Missouri Gulch Trail into upper Missouri Gulch (approx. 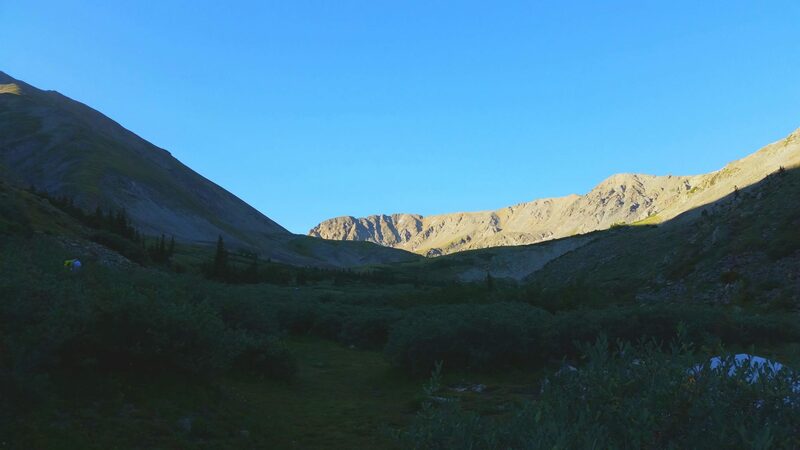 2.5 miles). 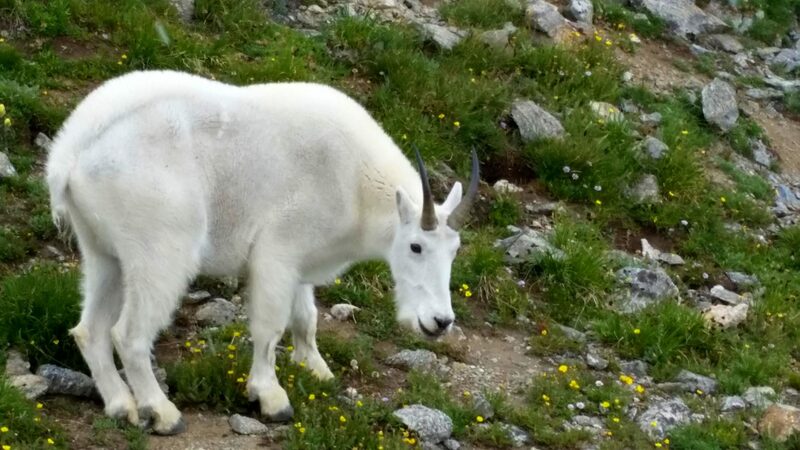 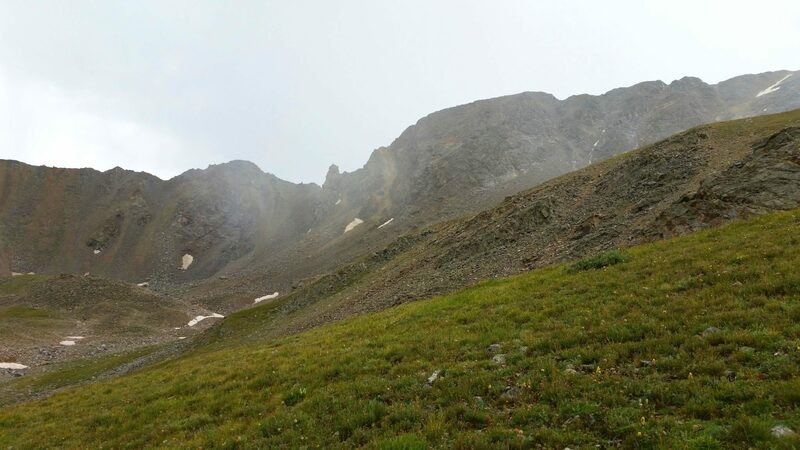 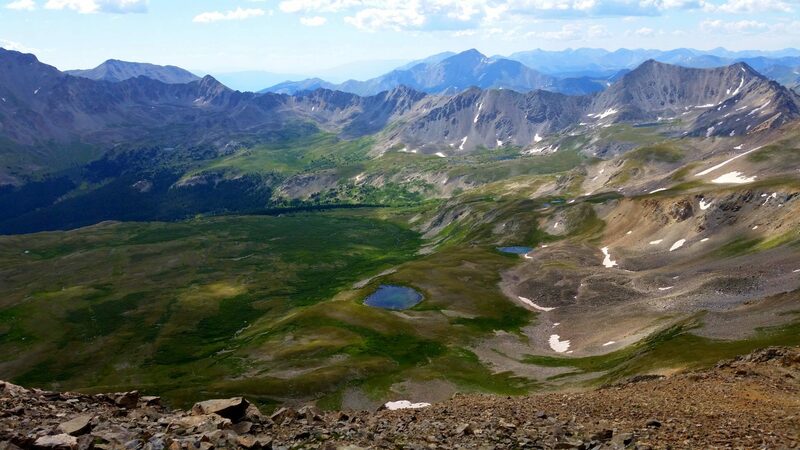 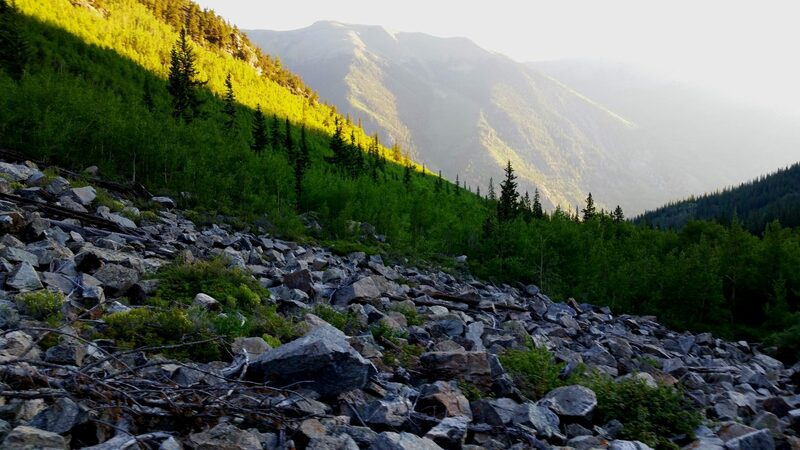 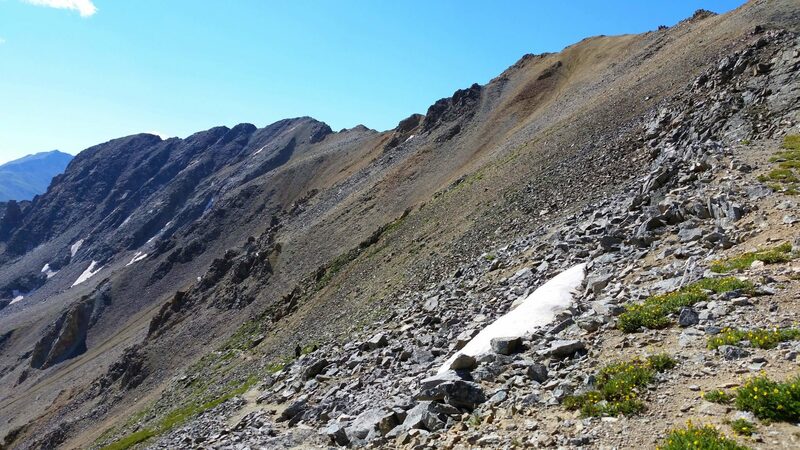 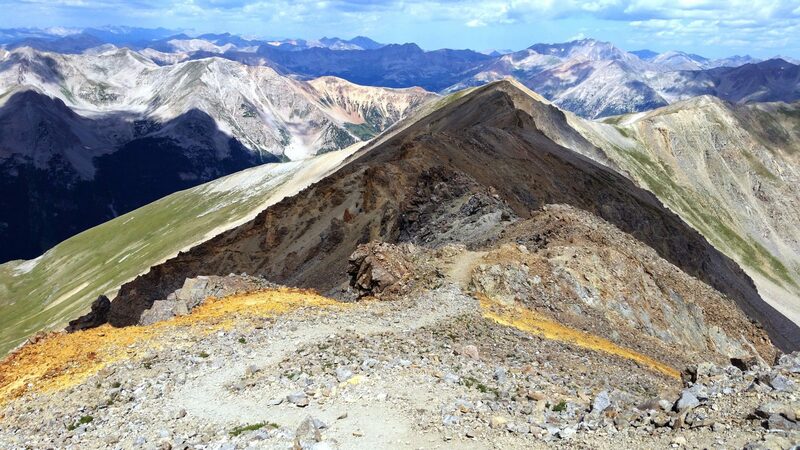 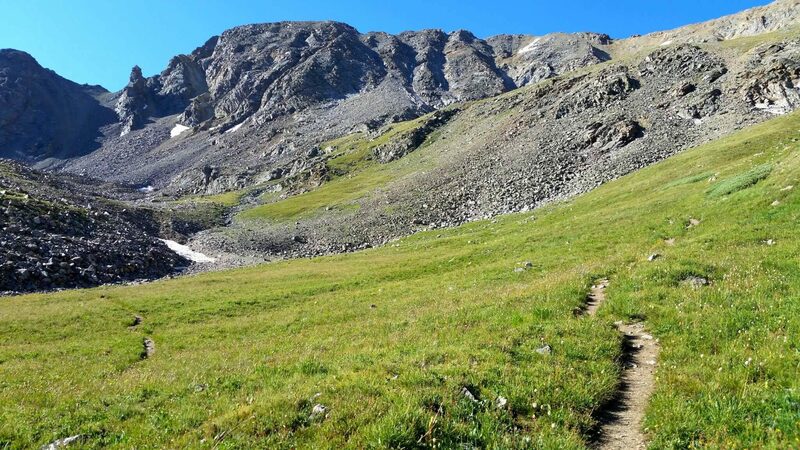 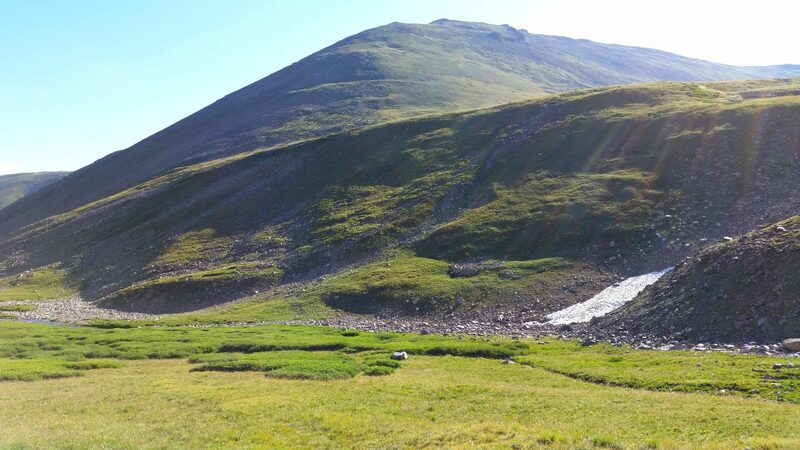 As the trail ascends to 12,600 feet, it turns abruptly east to climb up to Elkhead Pass. 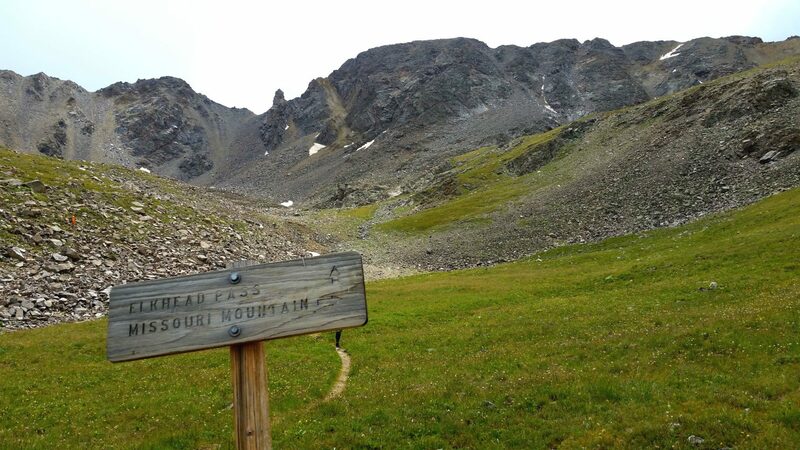 A cairn marks the turn off here for the ascent of Missouri Mountain. 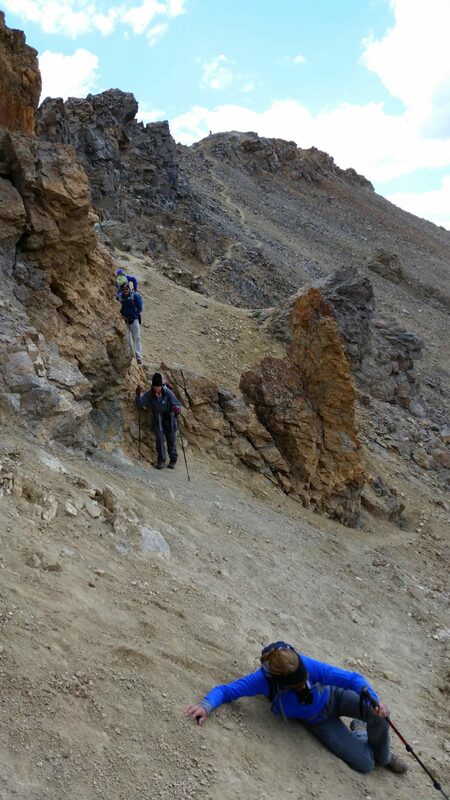 Turn west and climb the grassy slopes and a loose talus slope toward the low point on Missouri’s northwest ridge. 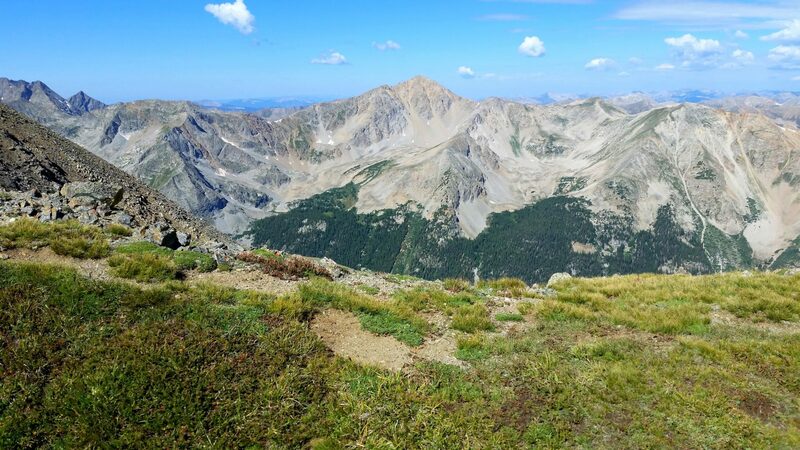 From the ridge, hike southeast to Missouri’s summit.